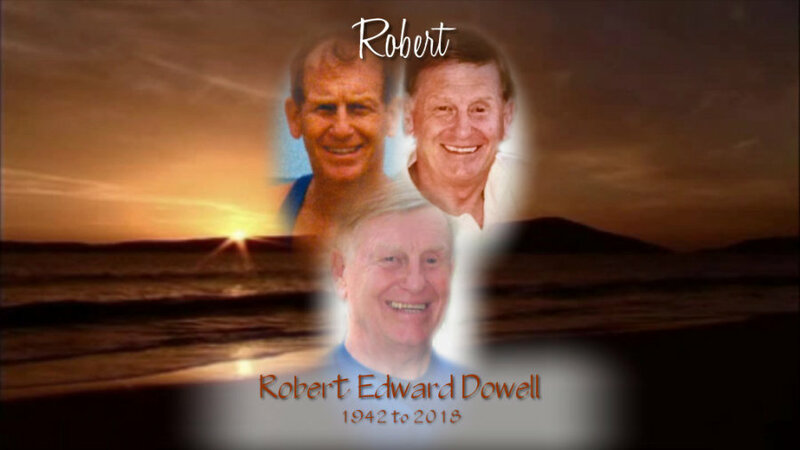 Obituary for Robert Edward Dowell | Kenworthy Funeral Home, Inc.
Robert Edward Dowell, 76, of Boiling Springs, PA, entered God’s Eternal Care, Sunday, August 26, 2018 at Columbia Cottage. Born May 16, 1942 in York, PA, he was the son of the late Lewis R. and Leona K. (Rawhauser) Dowell. Mr. Dowell was a member of First Presbyterian Church, Carlisle, PA.
Robert was a 1960 graduate of William Penn High School. He received his B.A from California State College, Long Beach, CA. Mr. Dowell was Manufacturer Representative/Playground Sales for George Ely Associates for over 27 years until his retirement in 2016. Robert is survived by his two children, Sarah Foreman of Hanover, PA, Zachary Dowell of York, PA, one grandson, Chase Foreman, one sister, Jean Jenkins of York, PA, and one brother, Michael Dowell of Vista Valley, CA. A visitation and time to share memories with the family will be held from 6-8 PM, Thursday, August 30, 2018 at the Kenworthy Funeral Home, Inc., 269 Frederick Street, Hanover, PA. Funeral services and burial will be private and at the convenience of the family. 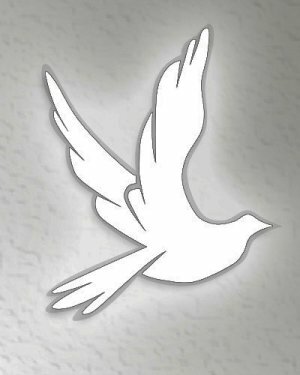 The Kenworthy Funeral Home, Inc., 269 Frederick Street, Hanover, PA has been entrusted by the family with the funeral arrangements. Memories and condolences may be shared at www.kenworthyfh.com. You are using an outdated web browser that does not support this video. Your browser does not support this video format. You should be able to view it in Chrome, Safari or Internet Explorer.